In Acts 2:42 we read that the early church kept to four ‘majors’; the doctrine of Christ, fellowship, communion, and prayers. As a fellowship we recognise the vital importance of prayer for the life and health of the fellowship, and to see God’s will done, on earth as it is in heaven. Feel free to send us a prayer request using the form below. 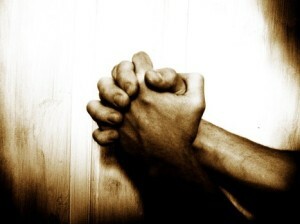 We do have a weekly prayer meeting on Tuesdays at 8PM – 9PM. The venue changes from week to week, you are welcome to attend – ask for details when sending your prayer request using the form below. God Bless.